These wonderful books make great Mother’s Day picture books, as well as fun books to read any day of the year. 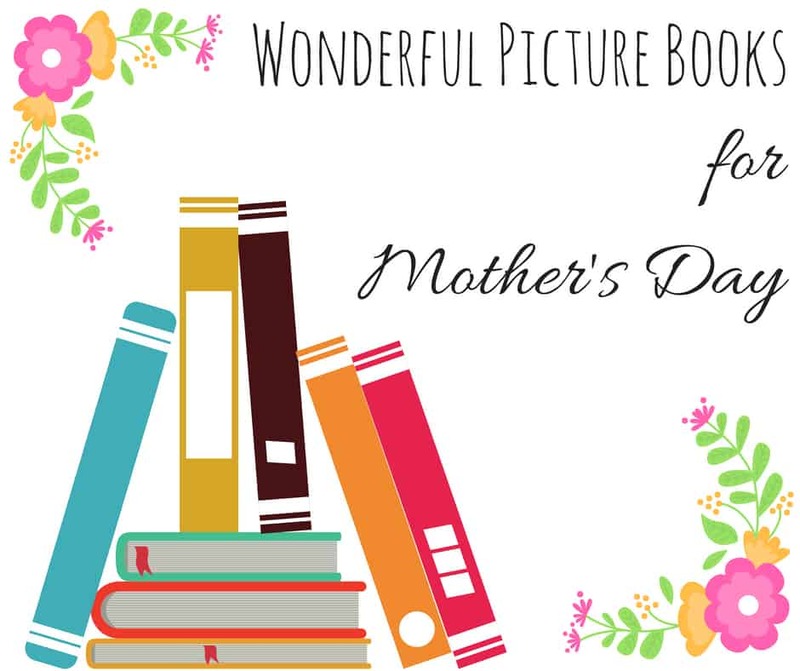 Reading is a wonderful way to build a relationships, and Mother’s Day picture books are one of my favorite ways to bond with my kids on Mother’s Day! Here are a few of our favorites. I Love My Mommy Because is a charming book featuring all kinds of mothers and children – animal and human, combined with observations of all the wonderful things mothers. do. Mama’s Belly features a child and a mother preparing for the arrival of a new baby. The warm illustrations make this a beautiful mother-child read, particularly in a family with another baby on the way or a new baby. My daughter Anna received the book Does a Kangaroo Have a Mother, Too? as a baby present, and it remains one of her favorites. Eric Carle’s illustrations make it a hit, and who can resist mothers and babies of all kinds? The classic book Love You Forever explores the ties between mothers and their children. I guarantee this book will bring mothers to tears. Mother’s Day is hard when you’ve lost your mother. 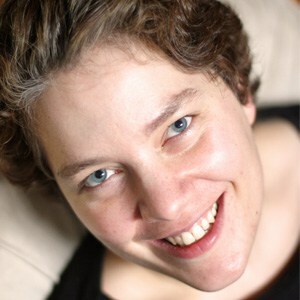 Thinking of Mom deals with missing a mother who got sick and died in a sensitive and hopeful way. When Dinosaurs Came With Everything is not technically a Mother’s Day kind of story, but it made this list because I love the mother-son relationship that is modeled in this story – something that can be kind of hard to find in picture books! It’s also a great read if you’re looking for a lighthearted laugh. 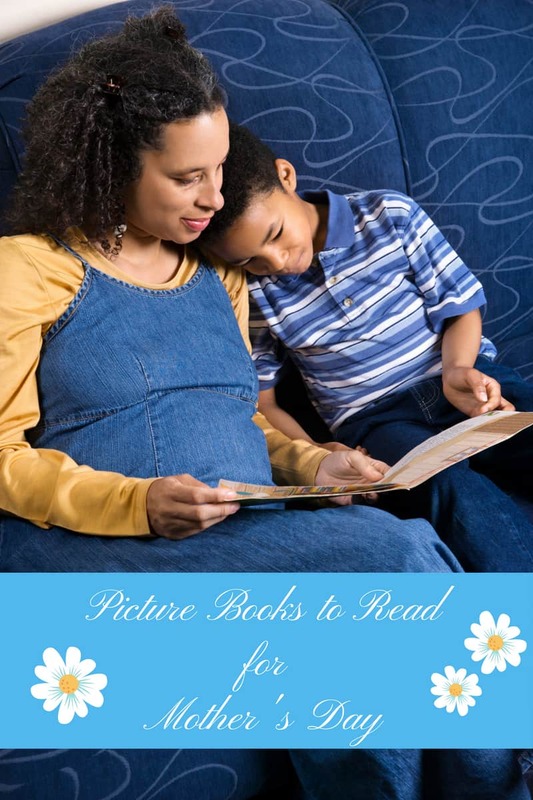 What are your favorite picture books for Mother’s Day? Do you have a recommendation that didn’t make my list? Please let me know by dropping a comment on my Facebook page!